Terminology / Definitions | Scout Inc. Inventory is placed into a bin on the receiving dock via the scanner / mobile app. 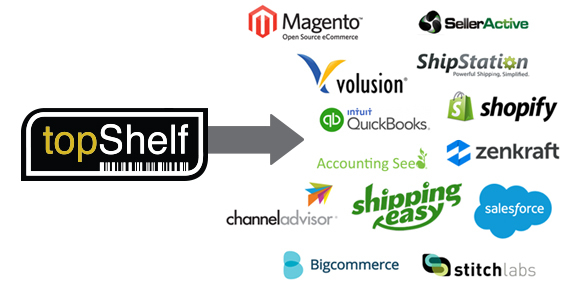 Once outbound Shipping orders arrive in topShelf (via integration or created in topShelf), the next step is for a warehouse worker to pick the order. Picking an order is the process of removing inventory against an order. 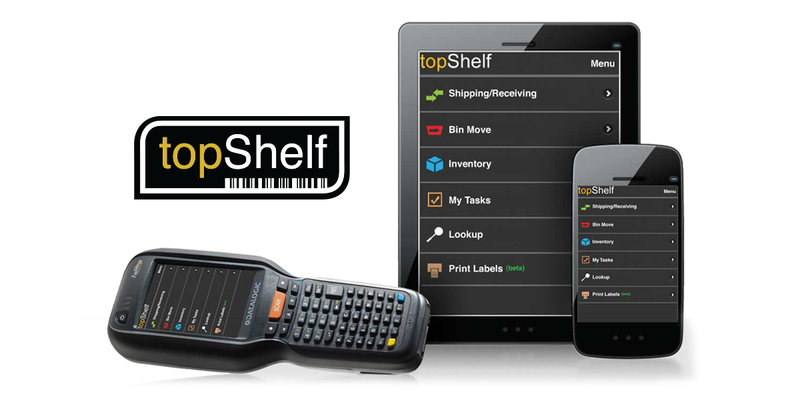 There are a number of ways to pick orders in topShelf depending on your company’s needs. Guided order pick will arrange the lines on an order and guide the user to the first alphabetical bin to get the product for the order. When this order is opened the device will send the user to Bin B-01-01 first to pick Product 2, since it is the first alphabetical bin. There are options in guided order pick to select a different bin if you do not wish to pick from the bin selected by the system. A wave is a grouping or batch of orders released for picking based on common parameters. In short, wave picking allows you to manage all of your orders and delegate them to pickers all from the admin console. Rather than using the standard order pick, wave picking allows the picker to pick multiple orders at the same time. Cycle counting is an effective tool for recitfying current inventory. It is a tool for counting exactly what is in your warehouse. Cycle Counts can be performed via the Handheld Barcode Scanner or the Mobile application. On both the device and the mobile applicatiuon there are two types of cycle counts; Technical Count and Blind Count. Blind Count: Blind count will allow the user to go from Bin to Bin and simply count quantites of items in each bin. There is no information given to the user as to what the system is currently holding in the bin being counted. You can only count Items with Blind Count. Technical Count: Technical count allows you to count bin quatities of Items, Assets and Lots. Technical Count provides the user with Cycle expected list of parts and expected quantites of the bin. You can only count quantites of Assets and Lot Product with Technical count. What is an integration? How Does Scout Integrate?